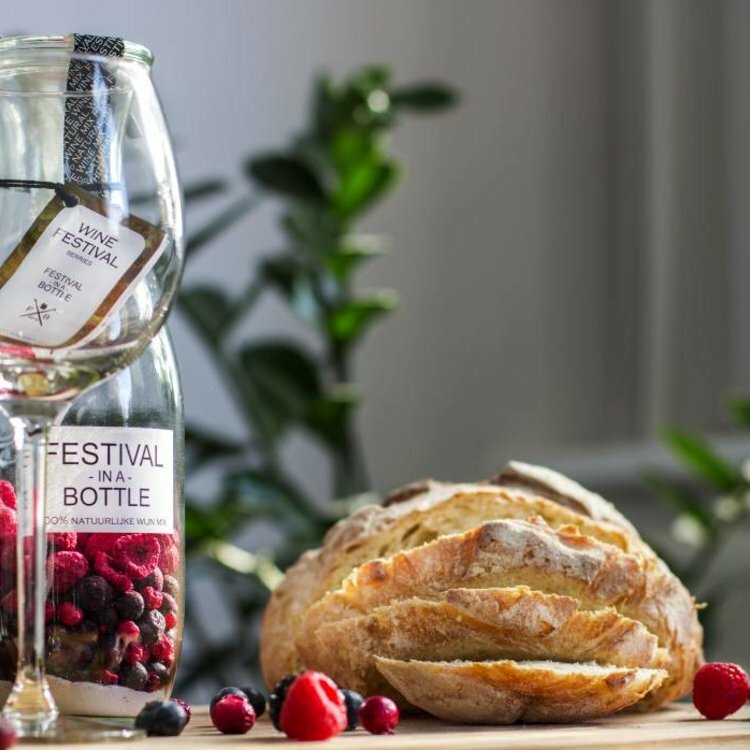 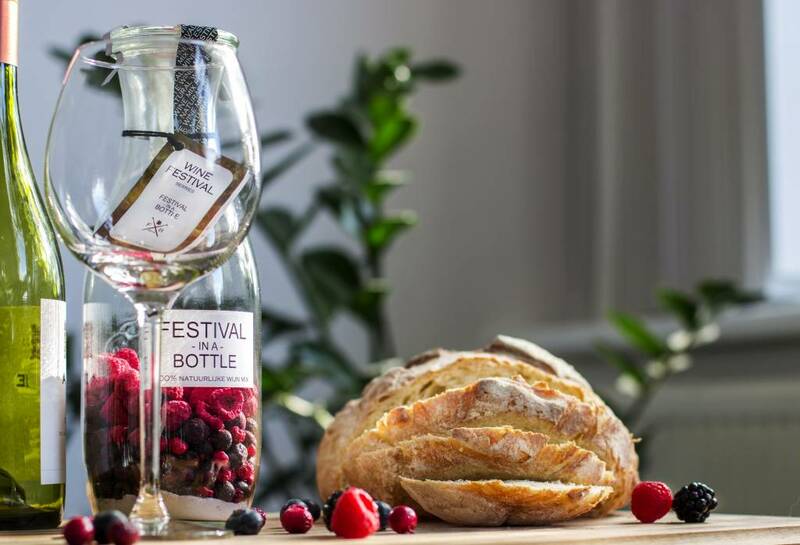 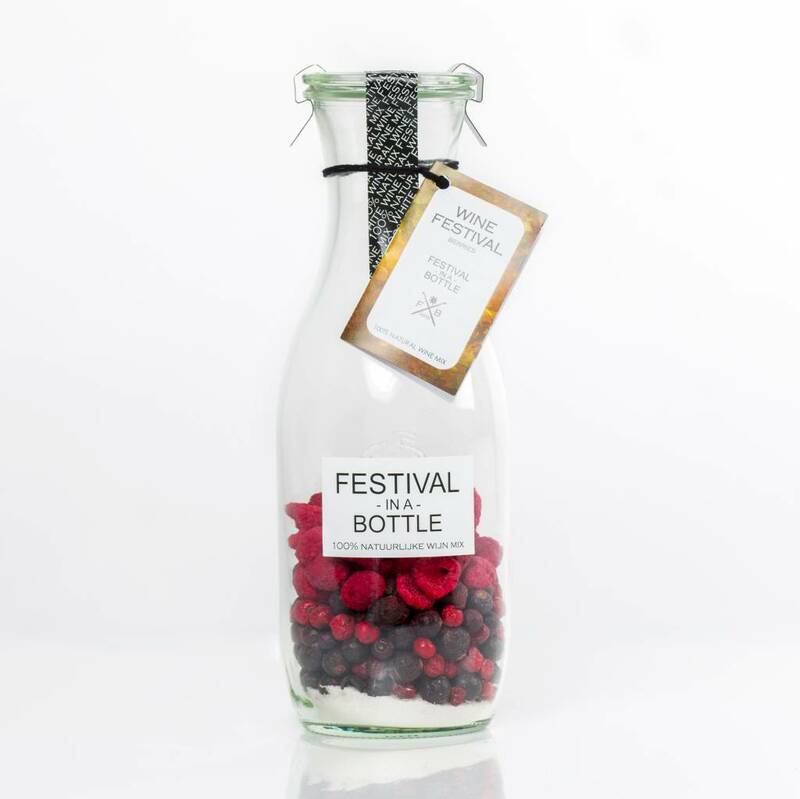 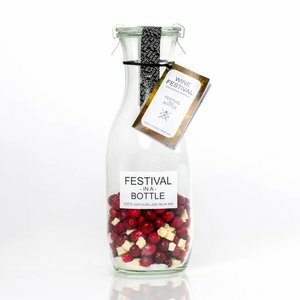 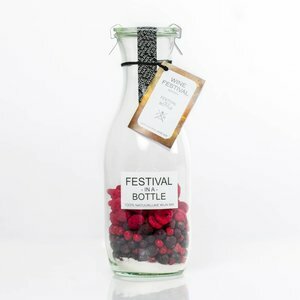 Festival in a Bottle in proud to present a brand new product - The WINE FESTIVAL. 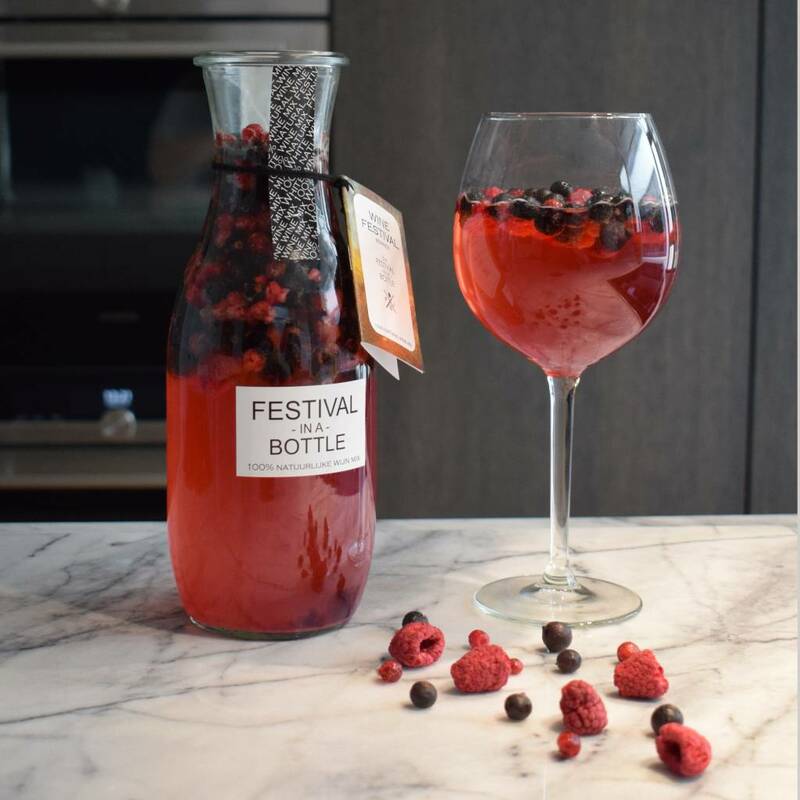 Thanks to a special method of drying, our fruits immediately after flooding give what they have the best - beautiful color, rich taste and tempting scent. The carafe has the right size to perfectly fit an entire bottle of white wine (0,7l).The inspiration for this product line was the famous sangria, but contrary to the sangria you don't have to wait 'cause Wine Festival is ready in 60 minutes. Just pour the white wine into the carafe, place it in the refrigerator for 60 minutes and it's done! 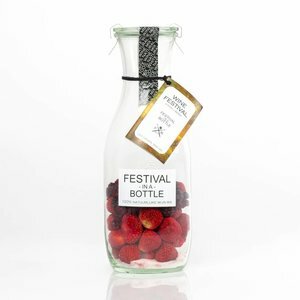 Simply as that. The dried fruits do not contain water so your winemix doesn't get watered down.